It’s no secret Americans are more concerned with their health these days. With all of the looming dangers to our well-being, we’re more conscientious than ever before about how we can proactively make a positive impact on our health. Our government has made proactive health care part of its larger agenda for decades as well. The Healthy People agenda is a statement of national health objectives designed to identify the most significant preventable threats to health and establish national goals to reduce these threats. The program began in 1979 in response to an emerging consensus among scientists and health authorities that national health priorities should focus on disease prevention. To attain high-quality, longer lives free of preventable disease, disability, injury, and premature death. To achieve health equity, eliminate disparities, and improve the health of all groups. To create social and physical environments that promote good health for all. To promote quality of life, healthy development, and healthy behaviors across all life stages. Dentists and doctors alike have recognized and acknowledged the definitive link between oral health and overall physical health for some time. To that end — in addition to health objectives pertaining to things like heart disease and stroke prevention — Healthy People 2020 outlines 17 objectives pertaining specifically to oral health. A number of the others outlined in the plan also highlight the connection between oral disease and chronic illnesses, including diabetes and cancer. The overarching goal of the Healthy People 2020 oral health objectives is to prevent and control oral and craniofacial diseases, conditions, and injuries. This includes improving access to related services. Unfortunately, dental care in the United States mimics the state of general health care, in which social and economic conditions have a direct impact on access to and quality of care. It’s no surprise that financial considerations remain a huge barrier for Americans when it comes to getting annual dental cleanings, screenings, and necessary procedures. The Healthy People website outlines some of the statistics on oral health care and socioeconomic factors. The statistics show that despite major strides in improved oral health care in recent years, there are still a number of factors contributing to a lack of dental care coverage. Specifically, the accessibility to dental care coverage has remained a significant public health care challenge. This issue was highlighted in a 2008 Government Accountability Office report, which described difficulties in accessing dental care for low-income children. Although we’ve made progress with programs aimed at increasing awareness around the importance of oral health, and even increasing access to care with more community health care centers offering dental services, cost remains a barrier. 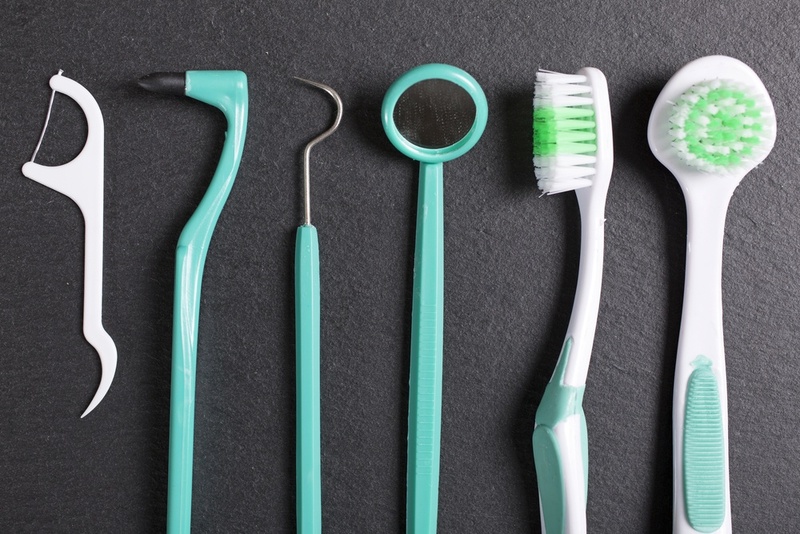 Dental discount programs are an often-overlooked solution. Often times consumers get discouraged by the sticker shock of standard dental insurance and look no further at potential alternatives. It’s more affordable. The membership fee of $9.95 per month (or $109 per year) and covers everyone in the household (average dental insurance premiums for individuals range between $26 and $45 per month and increase to add family members). There’s less out-of-pocket expense. When taking into account the cost of monthly premiums, copays, coinsurance, deductibles, and benefit maximums, the savings of a dental discount program add up quickly. Unlimited access up to 50 percent off the retail cost of dental services ends up costing less over the course of a year. It’s easy to use. Insurance plans can be difficult to use and because of this many plan benefits go unused. Dental discount plans are free of complex rules, time limits, or prerequisites. You need only see a participating provider in order to receive your discount. If you’ve been putting off regular dental visits or delaying necessary dental procedures due to cost, the time is now to take control of your oral health. 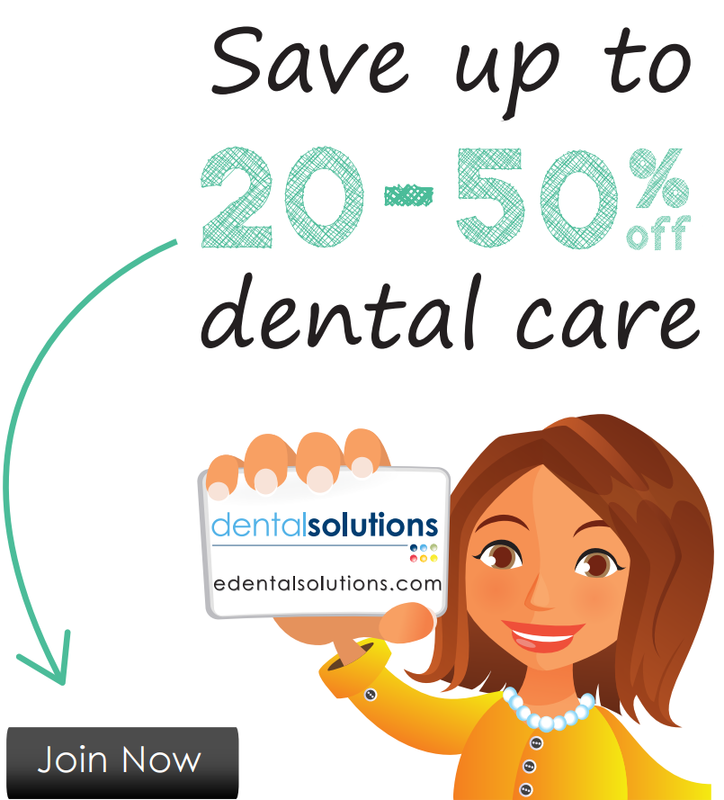 Contact Dental Solutions to see how our dental discount program can benefit you and join the thousands of other Americans that are making oral health a priority for 2020 and beyond.